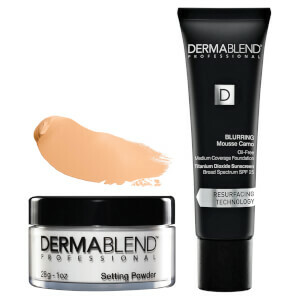 Achieve a flawless complexion and have everyday confidence thanks to a makeup brand you can trust. 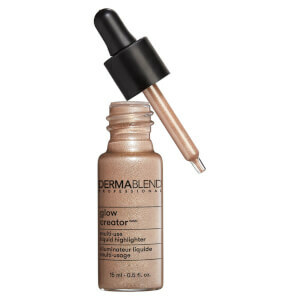 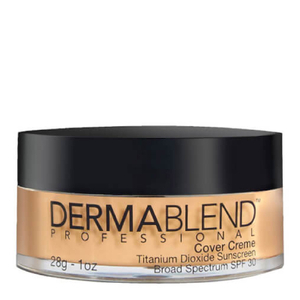 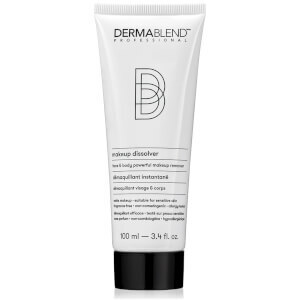 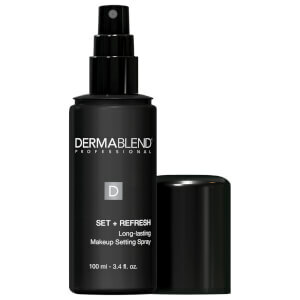 Dermablend makeup produces provide unrivaled, long lasting coverage which not only provides strong, everyday wear but provides coverage from acne, scars, tattoos, birth marks and more. 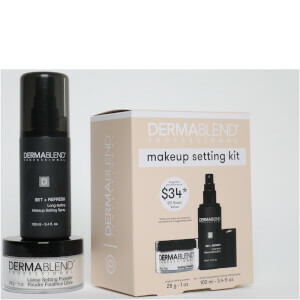 Their products are suitable for all skin types, vegan friendly, dermatologist and allergy tested and free from parabens, phthalates, triclosan and SLS. 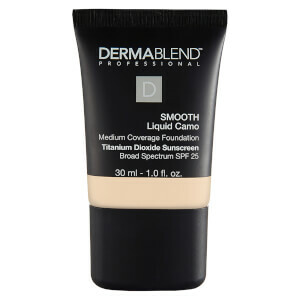 One of our customers favorites is the Dermablend Smooth Liquid Foundation, with a SPF25 it protects you against harmful UVB rays while providing long-last coverage. 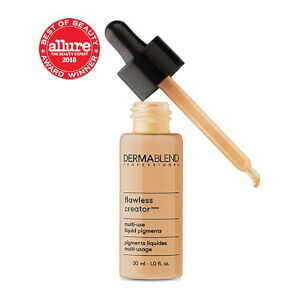 We have a full selection of shades on this easy to apply foundation. 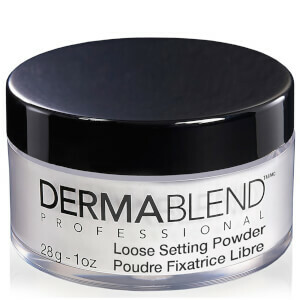 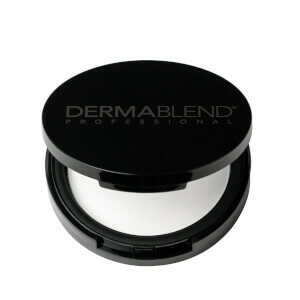 A favorite on our editing team is the Dermablend Loose Setting Powder, a lightweight, translucent powder it extends the freshness and life of your makeup. 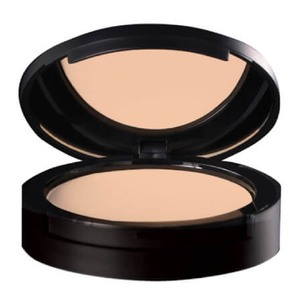 The powder ensures makeup remains flawless for up to sixteen hours, as well as delivering a smudge and transfer-resistant finish. 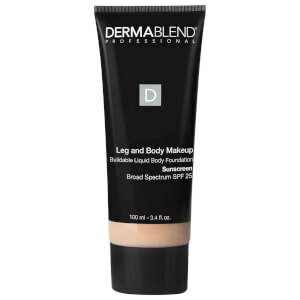 Uncomfortable with body scars or marks? 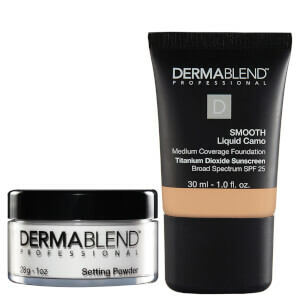 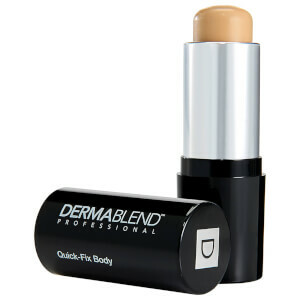 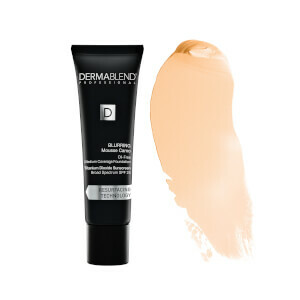 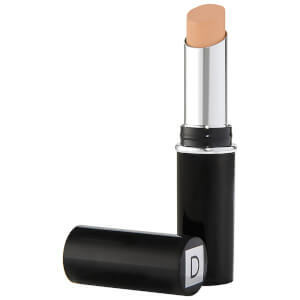 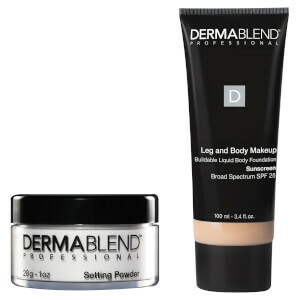 Dermablend's Quick-Fix Body Foundation Stick provides unbelievable coverage. 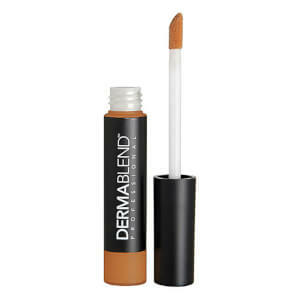 The twist-up stick is ideal for those on-the-go, it effortlessly glides onto skin, offering a comfortable and natural looking finish. 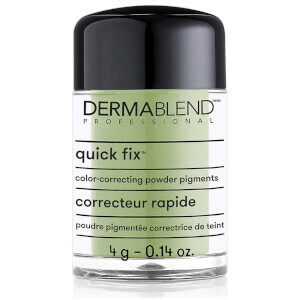 Quick-Fix utilises CAMO-PIGMENTS® technology, which has helped to develop an ultra-blendable, high coverage formula that is able to conceal tattoos, scars, burns and more.